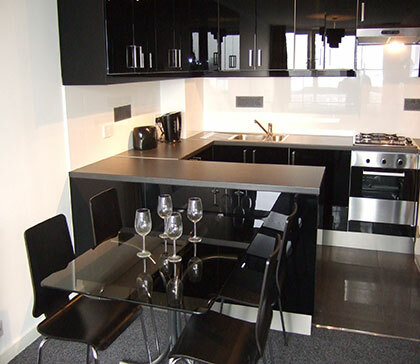 If you like I can arrange for a car to meet you at Luton Airport and take you to the Apartment. A standard car is £45 for up to 2 persons. An Estate car (station wagon) is £50 for 3-4 persons. The best and cheapest way to get to us from Luton Airport is to take the Greenline 747 bus that goes to Victoria Station. It goes directly past the apartment. Get off at FINCHLEY ROAD station and opposite you will see the store ICELAND. The door to the apartment is on the left hand side of Iceland.